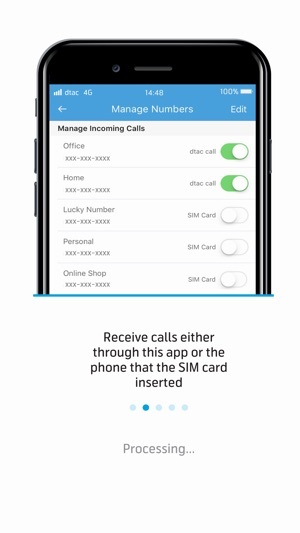 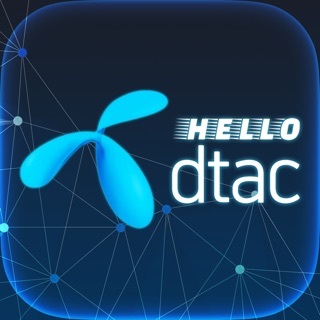 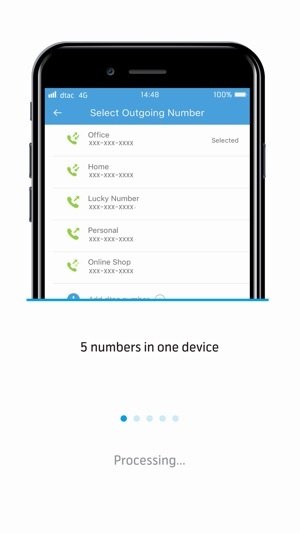 DTAC is the only carrier of the three to have an app like this. 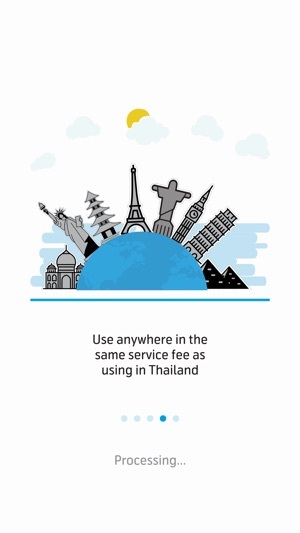 It really is a great differentiator and the main reason why some friends and I chose DTAC. 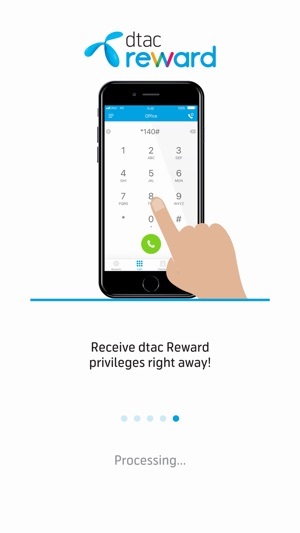 DTAC team has a good news for our customer, We've a new application call "DTAC CALL", To increase your best experience you can download "DTAC CALL" in Apple Store.